personalised language and communications training. provided by a qualified teacher of English as a foreign language who specialises in teaching business English.Online Englischunterricht. Informationen und Gruppen zu den Themen Englisch lernen und Englisch unterrichten. 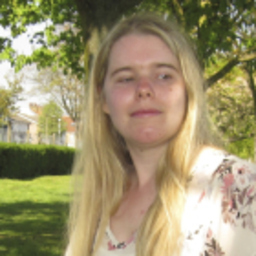 Discuss topics you and Kirsty Major are interested in in XING Groups. Kirsty Major attended the following events – were you there as well? All 202 events are only visible to logged-in members.